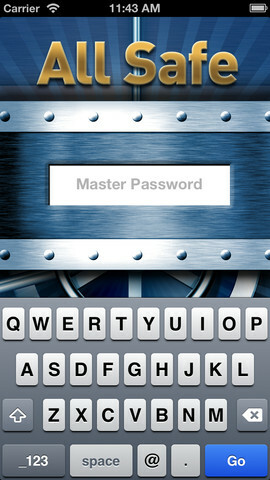 AllSafe Password Vault (iPhone iPad) - Secure your private info now! ~ Android Forever! AllSafe Password Vault (iPhone iPad) - Secure your private info now! 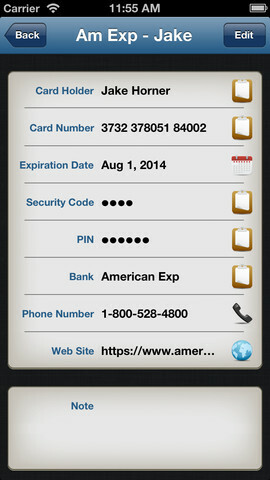 Developer Quote: "AllSafe – Password Vault protects your passwords, web logins, email accounts, credit cards, bank accounts, and any other confidential information you need to access securely even while on the go." You want the convenience of having all your passwords and private web logins, credit cards, etc., on your iPhone or iPad, but don't want the danger of that data being seen and used by the wrong people. That's where AllSafe comes in! 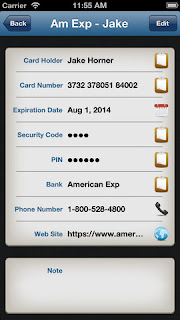 ★ State-of-the-art, 256-bit AES encryption – your data is secure! 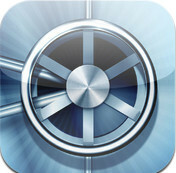 Click on the icon below to download AllSafe from iTunes!